Dr.Kalsow maintains a commitment to exceptional care, providing his patients with aesthetically beautiful and natural results. Sergei Kalsow, M.D. 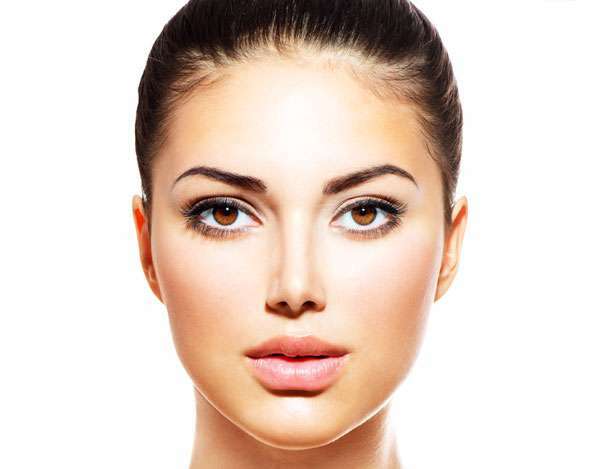 is a cosmetic and reconstructive plastic surgeon in New York City specializing in surgery of the face, breast, and body. 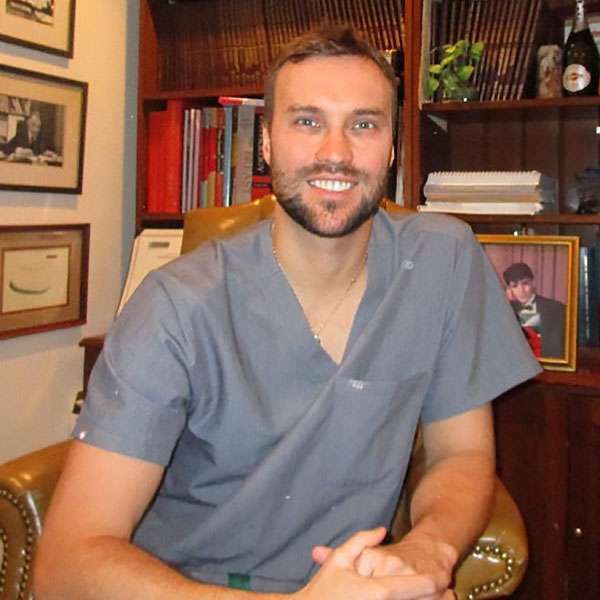 After finishing medical school 9 years ago, and undergoing extensive training in general and plastic surgery, Dr.Kalsow currently practices in private practice in Manhattan. Choose Preferred Time (Mondays 12pm-5pm, Wednesdays 9am-6pm, Fridays 3pm-7pm, Saturdays 1pm -5pm) We will confirm your appointment by phone or email.